I’ve made another card featuring dots for the Simon Says Stamp Flickr Group. It is the last day for the spots and dots challenge there. For this card, I applied modeling paste through the stencil for a nice group of raised dots for a background. I used patterned paper with larger dots and then added some epoxy dots for a tri-fecta! This will be a nice Operation Write Home card for a hero to send home to a loved one. Thanks for visiting. 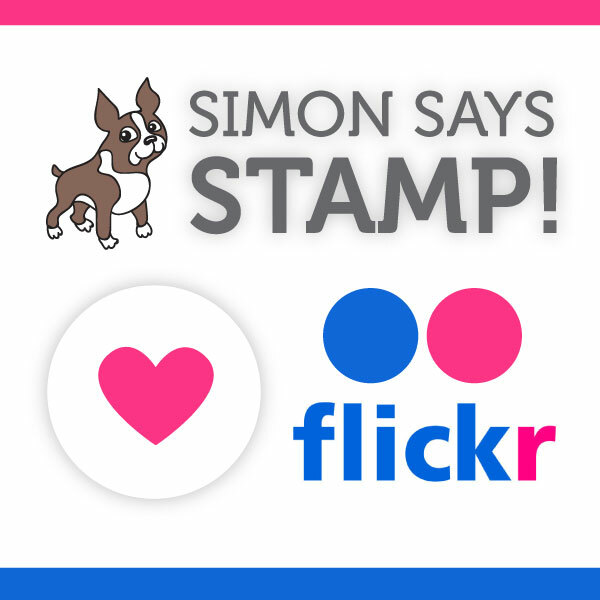 This entry was posted on Wednesday, January 21st, 2015 at 11:31 pm	and tagged with cardmaking, Simon Says Stamp, Stamper's Anonymous, stamping, stencils and posted in Challenges, Miss You, Simon Says Stamp. You can follow any responses to this entry through the RSS 2.0 feed. 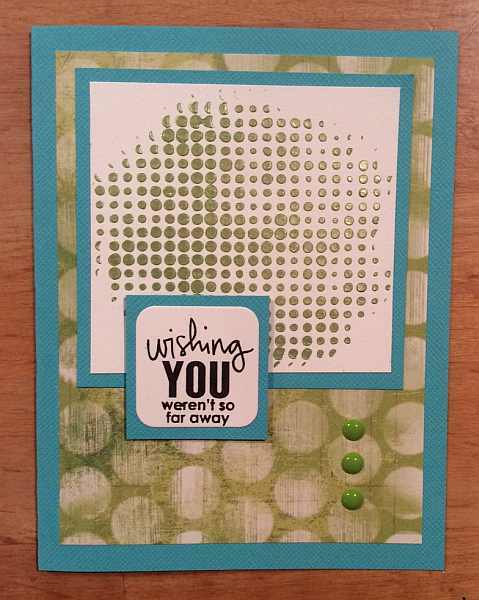 Very nice card, love the stenciled dots!